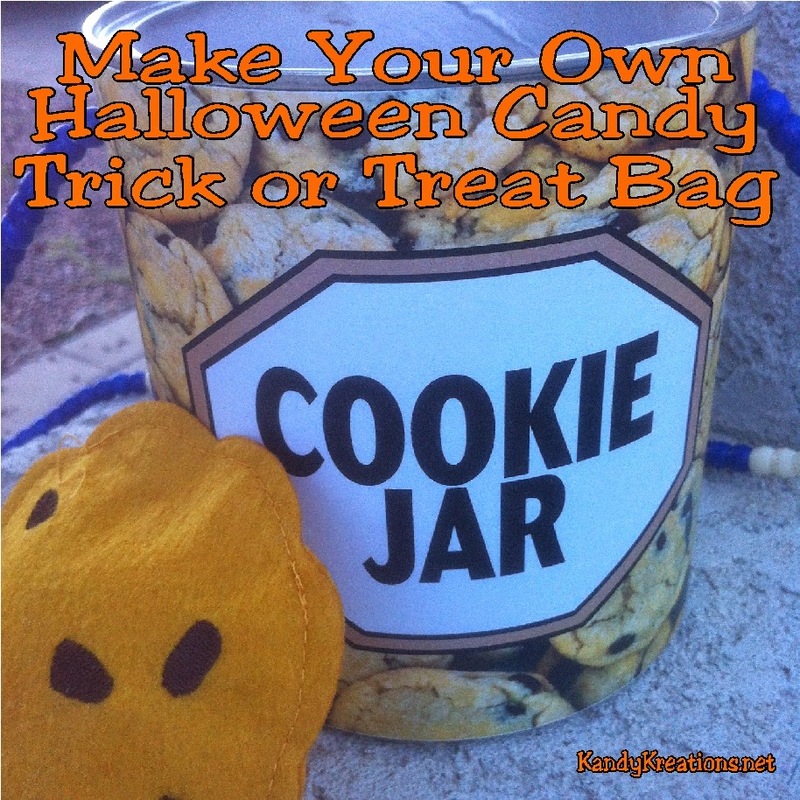 Make your own Halloween candy trick or treat bag or container with one of these easy free printables and some simple items you can upcycle from around the house. 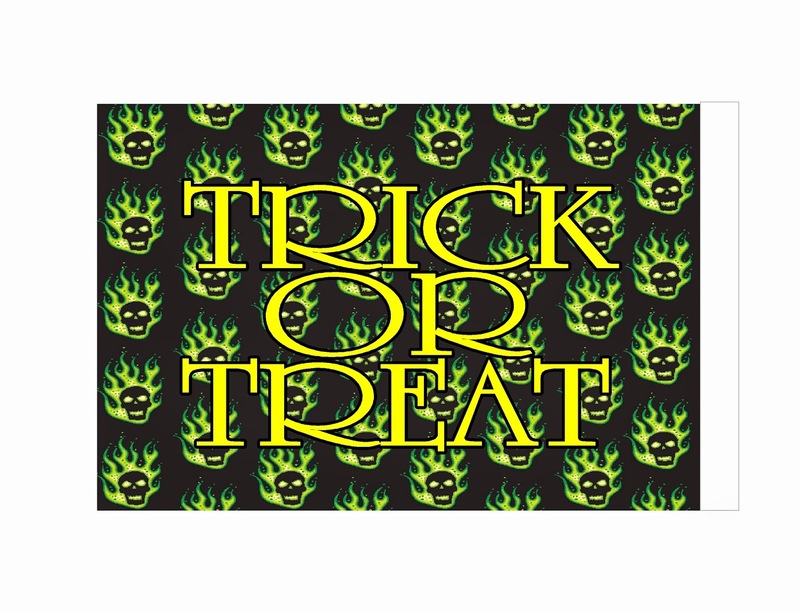 You can make a personalized Halloween candy trick or treat bag that matches your costume or wishes your friends a Happy Halloween! When I first broach the topic of Halloween costumes with the kids in early September, it seems the idea on what they want to be changes by the hour. As we get closer to Halloween, it seems to change about every week. But I was thrilled. 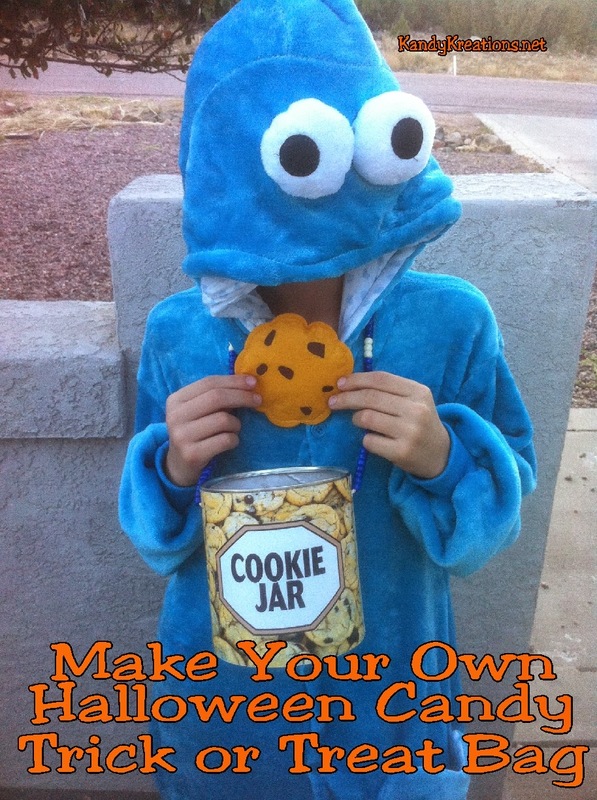 So Mini Me and I started researching ideas on Pinterest for how to make a Cookie Monster Halloween Costume. I had ideas of creating a cute, fun costume, he fell in love with this Cookie Monster pajama set sold on Amazon. (Thanks, whoever posted that one!) No matter what other ideas I threw out there or showed him, he had his heart set on that. The costume arrived yesterday and we knew we needed to make a matching Halloween candy trick or treat bag. 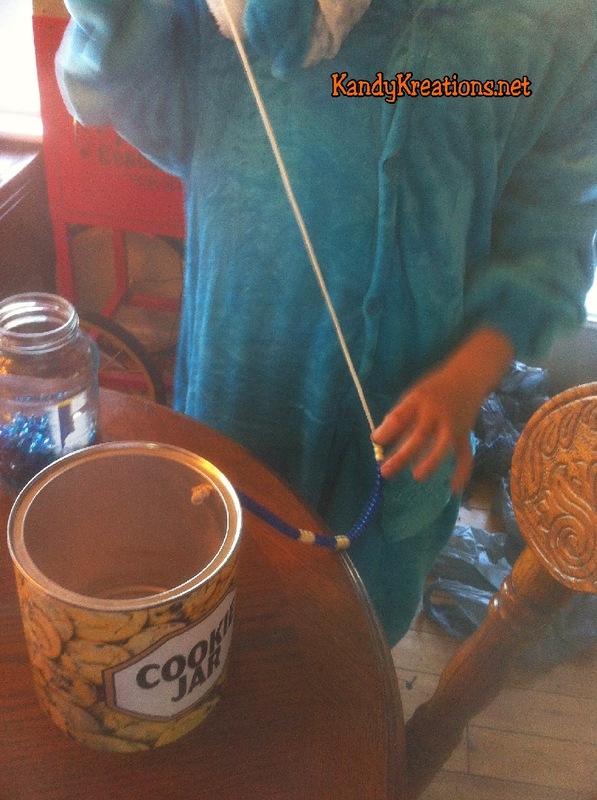 I looked around but didn't want to spend any more money on the costume, so we decided to make our own Halloween candy trick or treat container. It turned out pretty easy and Mini Me had a lot of fun decorating the handle. 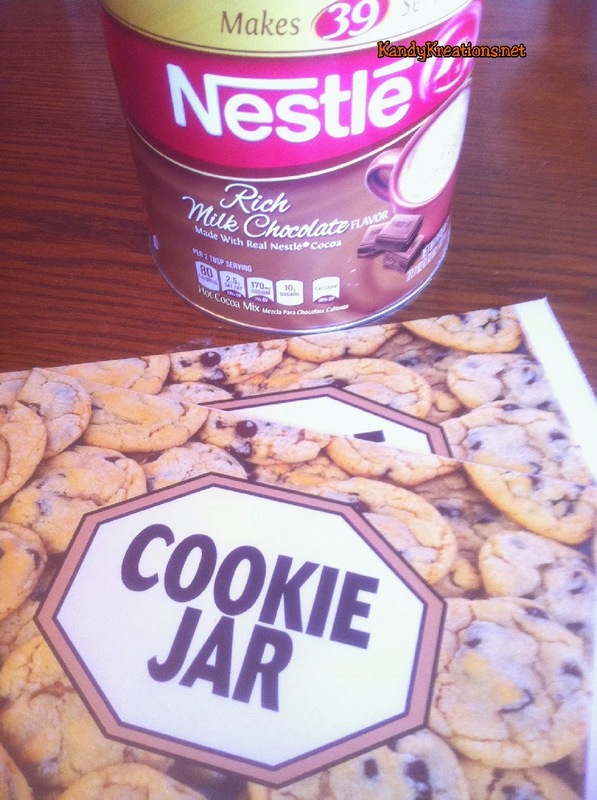 To make this, you'll need a can of Nestle Hot Chocolate (or other can about 16 inches wide by 5 3/8 inches.) 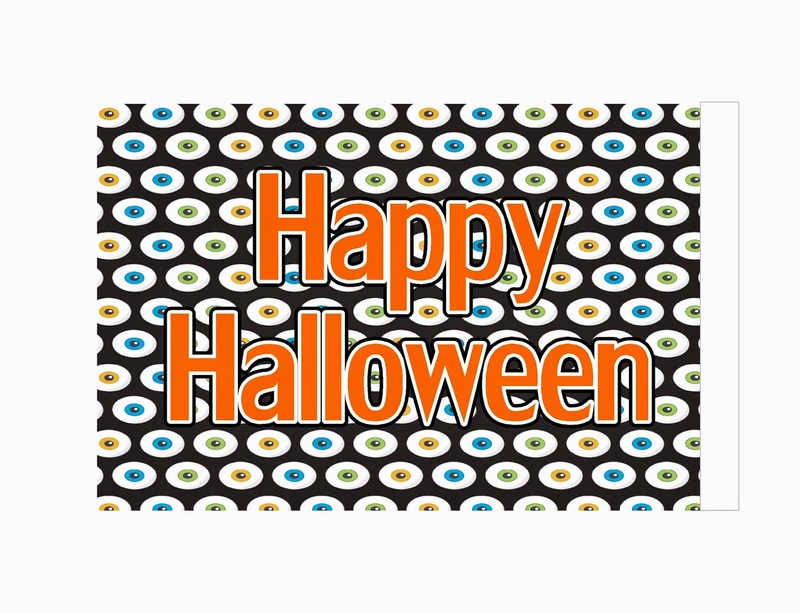 You can use wrapping paper, cute scrapbook paper, one of our free printables, or create your own printable to match your Halloween costume. 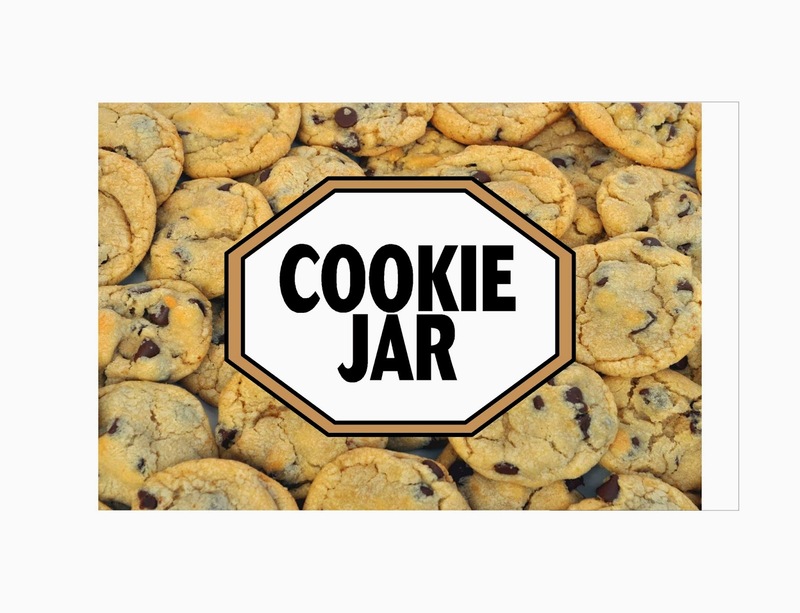 I found a picture of cookies online and added a "cookie jar" graphic to the front. If you use this, print two of them, and glue them around your can. 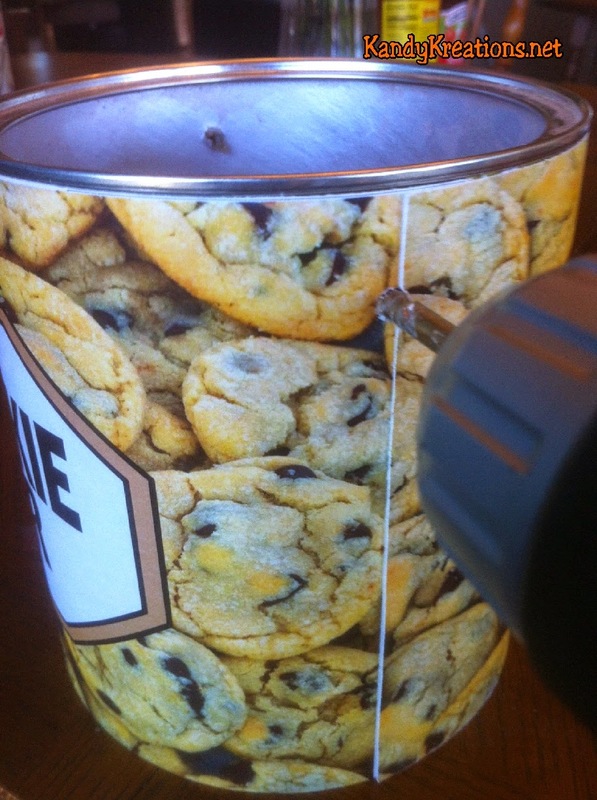 Drill a small hole on two alternate sides of the can for the handle. Use a length of Paracord * to make the handle whatever length you like, and tie a knot inside to keep it secure. Give your child a bunch of Pony Beads* and let them go to town stringing them on in whatever design they like. Once done, thread the other end of paracord inside the trick or treat container and enjoy! 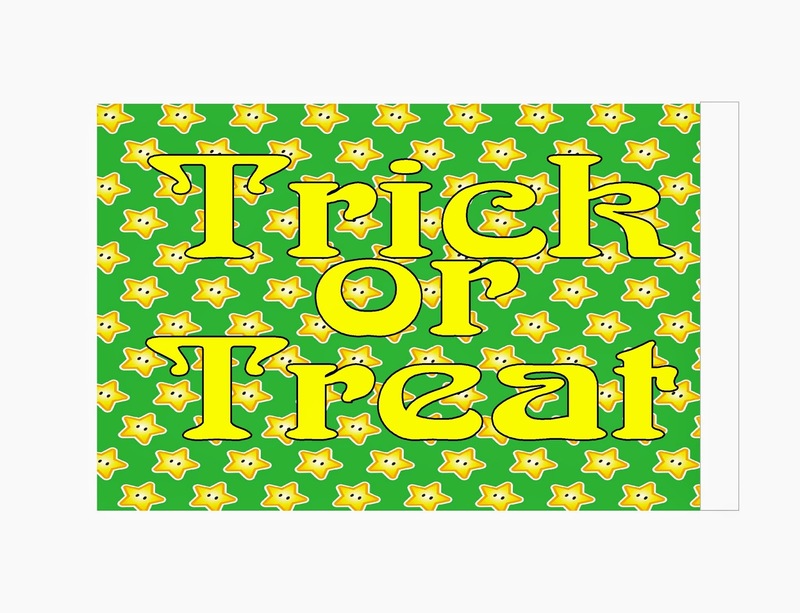 Here are a few free printables to choose from if you want to make your own Halloween candy trick or treat bag. If you like this free printable, sign up for my weekly email updates to get more delivered right to your inbox!